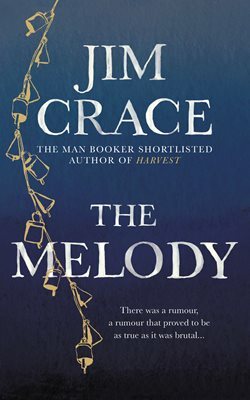 We're delighted to share that Jim Crace's wonderful novel The Melody is out now, published by Picador books. To hear more from the book's editor, Sophie Jonathan, catch up on the Picador blog here. Pick up a copy here. Congratulations Jim!